This is a powerful performance! The vocal is a little off centre and I tried to correct that a bit, but there's only so much you can do without labouring for hours on this (well, hours more! :)). 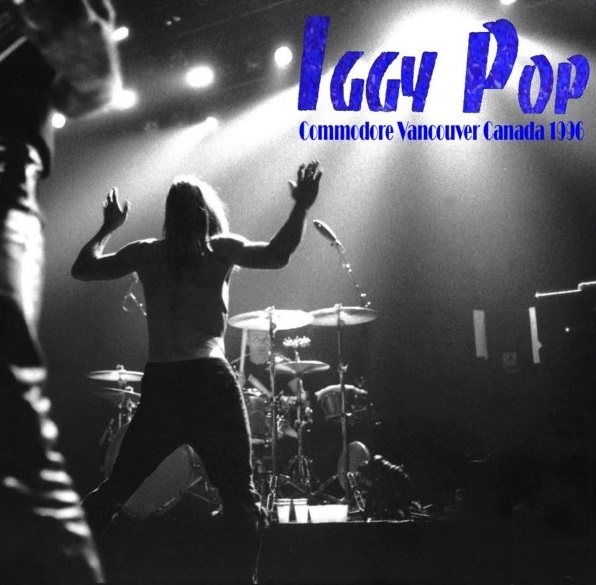 It's a high octane show from Iggy and his band...there's the odd flaw in the mix, and I did a little bit of playing around in Audacity to see what I can do. It seems to sound better than the version that was torrented last year to my ears...I don't do samples (this takes nough time as it is! ), but you can always download a track to see what you think. Like I say it sounds pretty powerful to me anyway.